Most Windows users with smartphones have either iOS or Android on their mobile device, not Windows. And so Microsoft recognizes it needs to play nice with those mobile operating systems. It has tried to do that in fits and starts through the years, with only limited success. 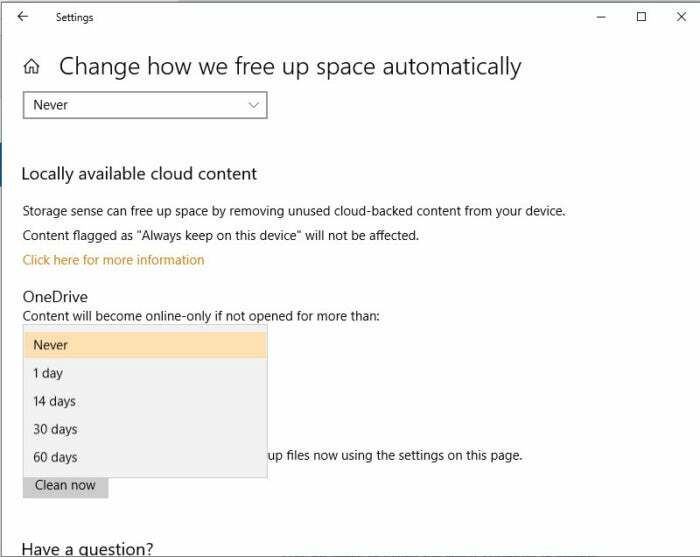 The Windows 10 Fall Creators Update released in 2017 added a few mobile-link features such as the ability to get a notification on your PC when you’ve been working on Office files on your iOS or Android device so that you can then open them on your PC. And it also included a feature that was supposed to let you start web browsing on your phone and then continue it on your PC. I found that not all those features worked, and those that did were less than completely useful. Now, a year later, Microsoft is at it again, with a feature called Your Phone that links Windows to iOS and Android phones. I wasn’t able to test the Android version, which lets you use your PC to view photos stored on your Android phone. However, I did test out the iOS version, which oddly enough, does exactly the same thing that the Windows 10 Fall Creators Update was supposed to do — let you start browsing on iOS and then continue browsing on Windows 10. It just does it in a slightly different way. To do it, double-click the Your Phone icon on the Windows 10 desktop, and Windows starts the process of linking to your phone. It asks you to type in your phone number so it can text a link to an app that will connect your phone to your PC. I did that, but the link, confusingly, installed the Edge browser for iOS rather than a Your Phone app. I tried having the link sent multiple times, and each time it did the same thing. Searching the App Store on my iPhone for “Your Phone” yielded no hits for the app, either. After a bit of nosing around, I discovered that there is no separate Your Phone app (at least, I couldn’t find it). Instead, a small icon of a phone appears at the bottom of the Edge app when you’re browsing the web on your phone. Tap it, and from the screen that appears, click the Continue Later button. When you do that, a notification gets sent to your PC that when clicked upon is supposed to send you to the site in your PC’s browser. 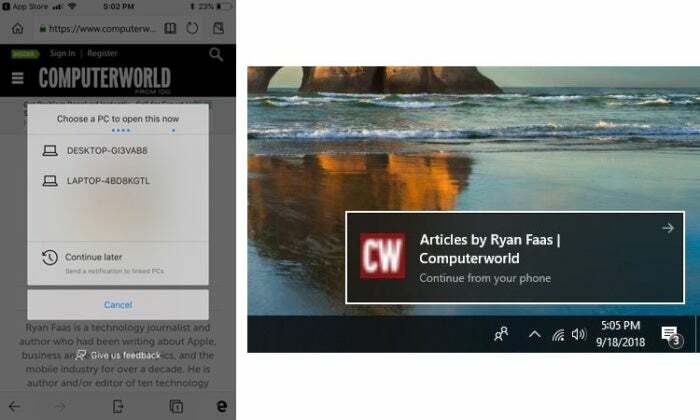 Here’s the way you send a link from an iPhone to your Windows 10 PC (left). In my experience, clicking the notification on my PC (right) didn’t work. I couldn’t make it work, though, even though I tried it many times over several days. The notification was sent each time. Each time I clicked it, however, the notification disappeared, but I wasn’t sent to the web page. Oddly enough, when you tap the phone icon in Edge in iOS, it calls up the linking feature Microsoft first rolled out in the Windows 10 Fall Creators Update. That feature didn’t work for me when I first tested it a year ago, and it doesn’t work for me now. The upshot of all this: Your Phone on iOS is an abject failure. Even if it worked as promised, it would be near worthless, because it requires you to use Edge as your browser instead of Safari, Chrome or another browser. Microsoft should just give up on linking Windows 10 to smartphones until it can finally get things right. The Windows 10 April 2018 Update introduced a useful feature called Search Previews, which lets you click to display a panel after you do a search and shows previews of the top search results from Bing. This new update improves on that slightly. You no longer need to click to display the panel; it opens automatically. Better than that, it also shows files found on your PC — click the arrow next to any and you’ll see details about the file, including its name, location and when it was last modified. 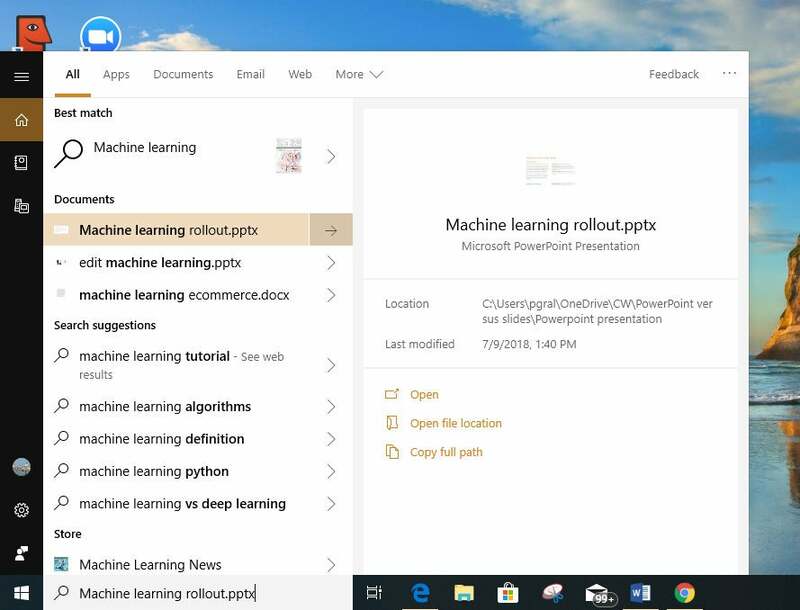 You’ll also be able to open the file straight from the preview, as well as open the folder that holds the file and copy the file’s path. Is this groundbreaking? Certainly not. Is it useful? Decidedly so. And I’ll take that any time. Search Preview now shows details about files stored on your PC. This update has a wide assortment of minor changes worth knowing about. 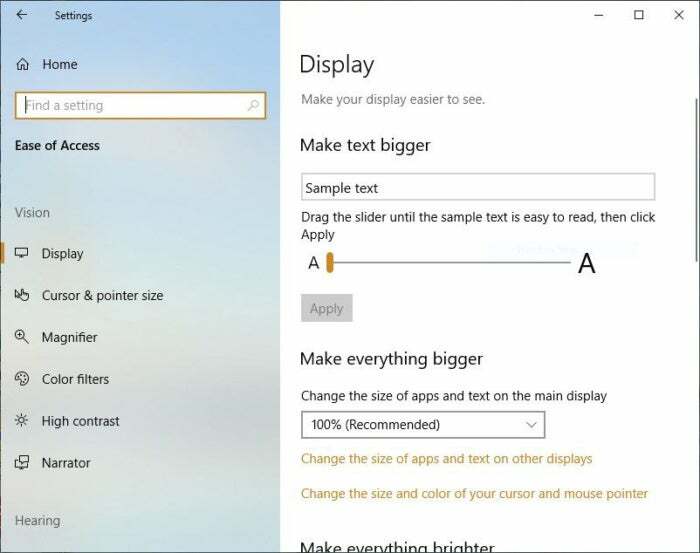 You can now change the size of fonts on your Start screen by going to Settings > Ease of Access > Display. Under “Make text bigger,” drag the slider to make the text either larger or smaller. It’s a slightly confusing place to put the control there, because if you want to change the icon size on the Start screen, you go to a different screen: Settings > System > Display — something that has been available before this most recent update. You can now change the size of the text on your Start screen. Touchscreen users will be pleased to see that the SwiftKey swipe keyboard, which lets you enter text by swiping a finger across an onscreen keyboard, is included in this version of Windows. Microsoft also claims that from now on, Windows will be smarter about installing updates and restarting your PC. It says Windows Update will keep track of when you most frequently use your PC and will restart only when you’re not using it — and further, it will use "an enhanced machine-learning-powered activity check that can determine if a user is going to be away for a while or is only stepping away temporarily." It's too early to tell if this promise will bear out, but it will be a welcome change if it actually works. If you’re a laptop user who wants to use the least amount of power possible, check out an addition to Task Manager. There are now two new columns in the Processes tab for that. The “Power usage” column shows how much power each process uses, and the “Power usage trend” column shows whether power usage for each process is trending up or down. Do you want to go over to the dark side? If so, try out the new Dark Theme for File Explorer. Turn it on by going to Settings > Personalization > Colors and selecting Dark under the “Choose your default app mode” section. In previous versions of Windows, that setting would tell some apps, including the Settings app, to use the Dark Theme. But it didn’t affect File Explorer. In this update, it does. 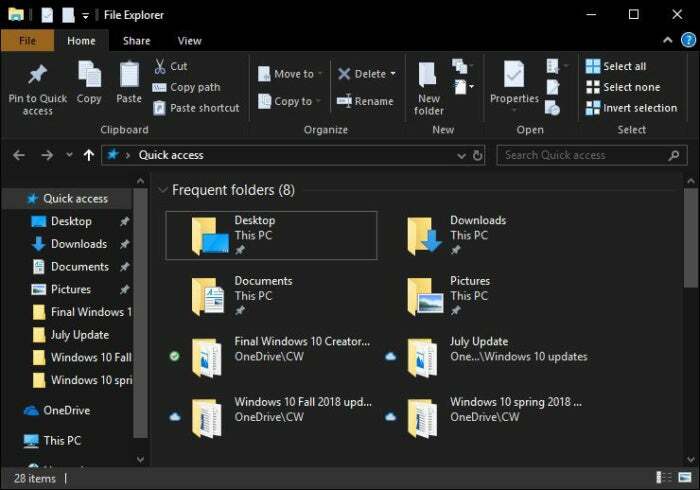 You can go over to the dark side in File Explorer. With this update you’ll also be able to install fonts on your PC without having administrator access. There’s also a quick settings toolbar that appears when you use wireless video projection, which does things such as let you select from a variety of projection modes and disconnect a PC from the device to which it’s projecting video. With this update, expect to be able to sign into your account faster on a shared PC. Microsoft says it’s shortened the time it takes for Windows to reconfigure itself after you sign into your account. Also, the world continues to be emoji-mad, and the new upgrade lets you participate, because it has all 157 new Unicode 11 emoji. They include superheroes, a DNA strand and a cupcake, among many others. To get to the emoji panel, press Windows + . (the Windows key and the period key). 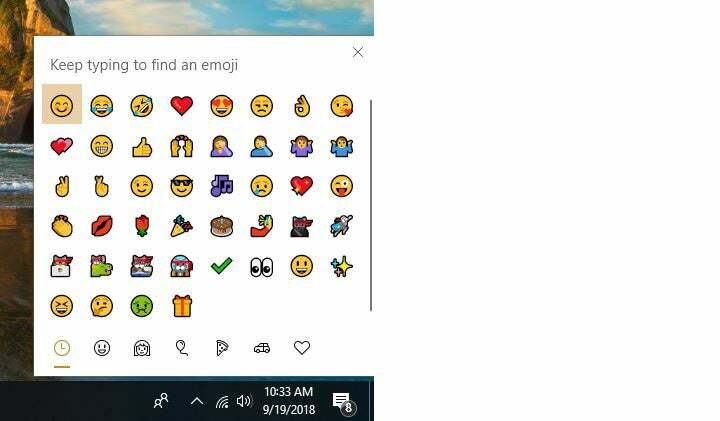 There are 157 new emoji in Windows 10. There are some minor changes to the Game Bar, which was introduced in the Windows 10 April 2018 Update. It lets you see performance details over time for a game’s frames per second (FPS), CPU usage, GPU VRAM usage, and system RAM usage. 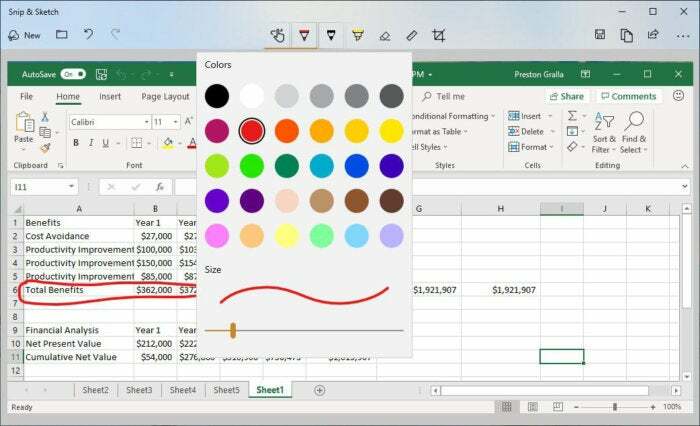 Microsoft also continues integrating what it calls “Acrylic” throughout the Windows 10 interface. Acrylic is a translucent texture that appears to add depth to surfaces. You’ll find it in context menus, flyouts, auto-suggest drop-down boxes and other places. 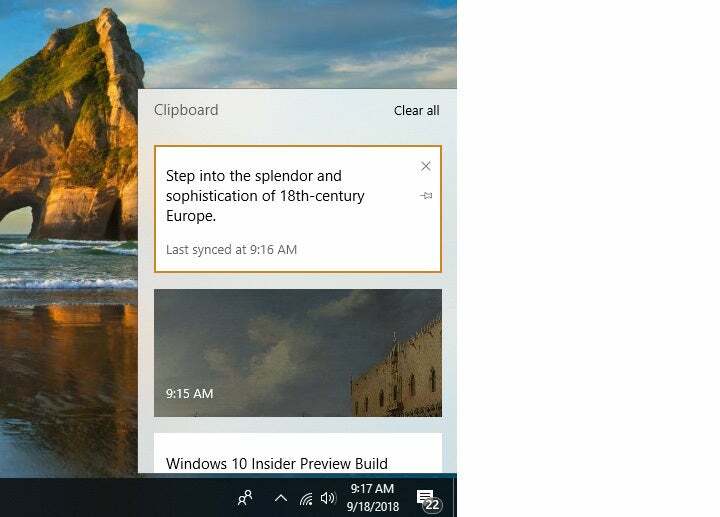 Microsoft often includes at least one significant new feature in a Windows update — in the Windows 10 April 2018 Update it was Timeline. This time around there were none. It wasn’t for a lack of trying, though. Microsoft had planned to introduce its Sets feature in this version but pulled the plug on it partway through testing. Sets would have allowed you to group individual documents from different applications in multiple tabs inside an application. For example, in File Explorer you could have multiple tabs for a single project, one with an Excel spreadsheet, another with a Word document, and so on. Alas, it was not to be. Microsoft simply couldn’t get it done — and for the second time. It had been originally slated to be released with the Windows 10 April 2018 Update. It’s not clear whether this feature will ever see the light of day, although Microsoft says it’s continuing to work on it. Also noteworthy is that Cortana didn’t get any significant changes this time around. That’s a surprise, because Microsoft is locked in a war with Apple, Google and Amazon over which AI-powered assistant will become dominant. That’s important not just in the operating system itself, but out in the real world, where assistants are embedded into smart speakers and TV streaming devices and may eventually be embedded in many other objects as well. It’s hard to believe that Microsoft has given up on winning the war. Not beefing up Cortana doesn’t bode well for Microsoft’s future here. As always with the twice-annual Windows upgrades, there are new features for IT. 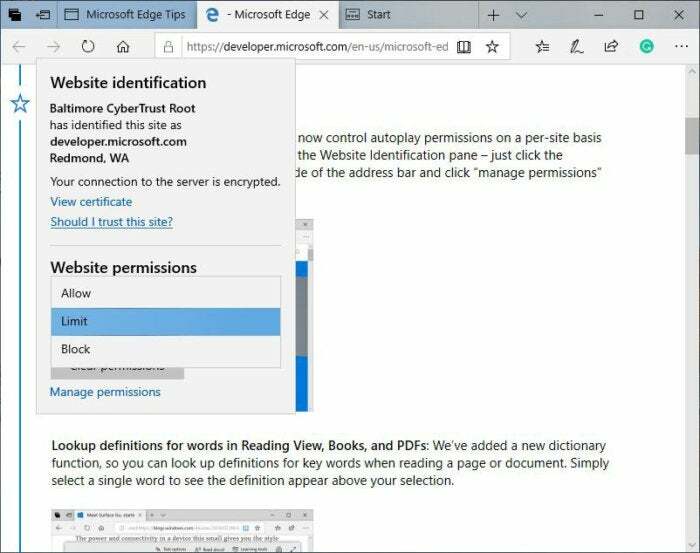 This time around, IT administrators are given more control over how people can use Microsoft Edge. New Microsoft Edge Group Policies let admins enable and disable full-screen mode, printing, the favorites bar, and saving browser history. They can also allow or ban extensions (not that there are many available), and they can also configure the Home button and new tab page and startup options. 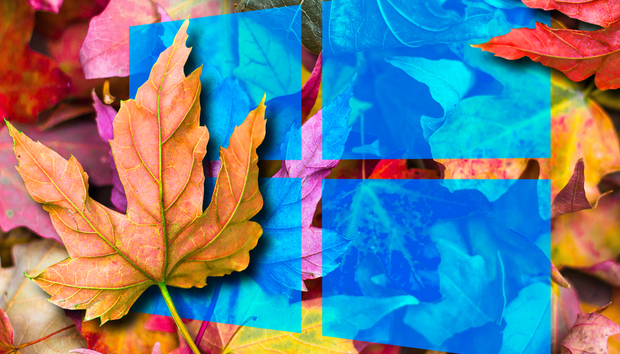 The Windows 10 October 2018 Update won’t wow you. That’s in part because Sets, the feature with the biggest “wow” factor, was dropped from it. And it’s not at all clear it will ever be released. Still, Microsoft did a solid job of powering up the otherwise pedestrian Clipboard and added a useful new tool for annotating screenshots. Other minor features such as Search Previews and Storage Sense were improved as well. On the other hand, the Your Phone feature is a bomb, and Microsoft continues to do an awful job of trying to link Windows to iOS and Android. And in “Franco is still dead” news, Microsoft Edge remains an underwhelming browser, with no significant features added. It has only a little over 100 extensions and shows no signs of getting many new ones. As long as that continues, the unloved browser will continue to languish. So when the update comes to your PC, don’t expect to see much new. That doesn’t mean this upgrade is a dog, though, because Microsoft did no harm, and Windows 10 remains a solid, reliable operating system with some helpful new features.